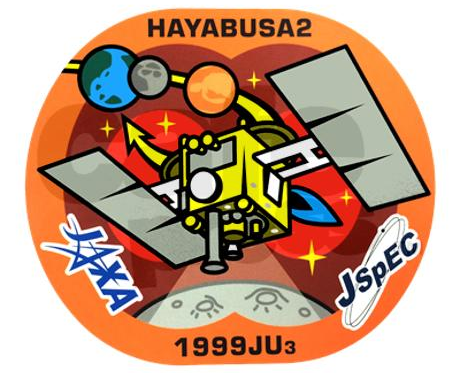 Hayabusa 2 is an asteroid sample return mission operated by the Japanese space agency, JAXA. It follows on from Hayabusa and addresses weak points learned from that mission. The target is asteroid (162173) 1999 JU3. Hayabusa 2 is expected to arrive at the target in July 2018, survey the asteroid for a year and a half, depart in December 2019, and return to Earth in December 2020.